XXIV, 496 S., 72 s/w Tab. 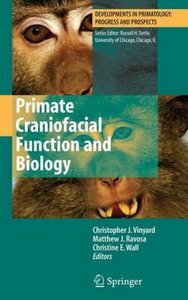 Primate Craniofacial Function and Biology is an integrative volume with broad coverage of current research on primate craniofacial biology and function. Topic headings include: the mammalian perspective on primate craniofacial form and function, allometric and comparative morphological studies of primate heads, in vivo research on primate mastication, modeling of the primate masticatory apparatus, primate dental form and function, and palaeoanthropologic studies of primate skulls. 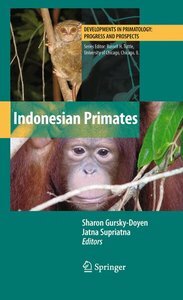 Additionally, the volume includes introductory chapters discussing how primatologists study adaptations in primates and a discussion of in vivo approaches for studying primate performance. At present, there are no texts with a similar focus on primate craniofacial biology and no sources that approach this topic from such a wide range of research perspectives. 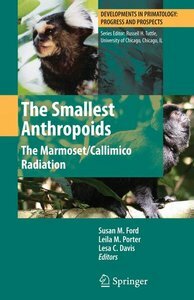 This breadth of research covered by leaders in their respective fields make this volume a unique and innovative contribution to biological anthropology. Primate Craniofacial Function and Biology is an integrative volume with broad coverage of current research on primate craniofacial biology and function. Topic headings include: the mammalian perspective on primate craniofacial form and function, allometric and comparative morphological studies of primate heads, in vivo research on primate mastication, modeling of the primate masticatory apparatus, primate dental form and function, and palaeoanthropologic studies of primate skulls. 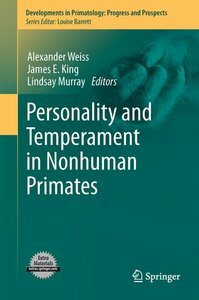 Additionally, the volume includes introductory chapters discussing how primatologists study adaptations in primates and a discussion of in vivo approaches for studying primate performance. At present, there are no texts with a similar focus on primate craniofacial biology and no sources that approach this topic from such a wide range of research perspectives. 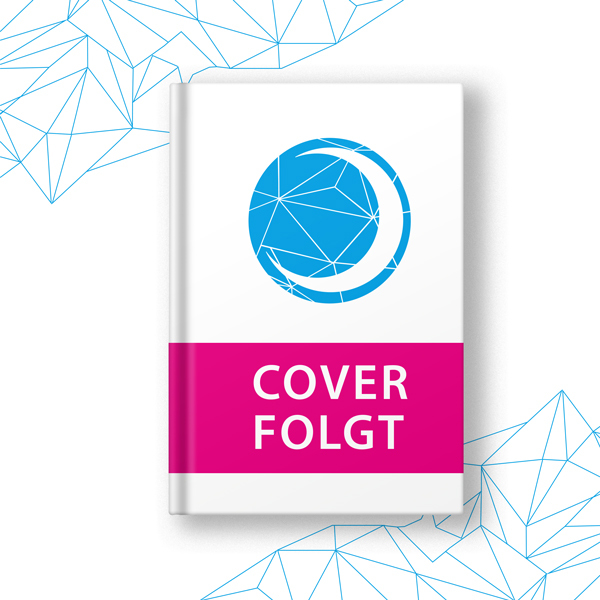 This breadth of research covered by leaders in their respective fields make this volume a unique and innovative contribution to biological anthropology.